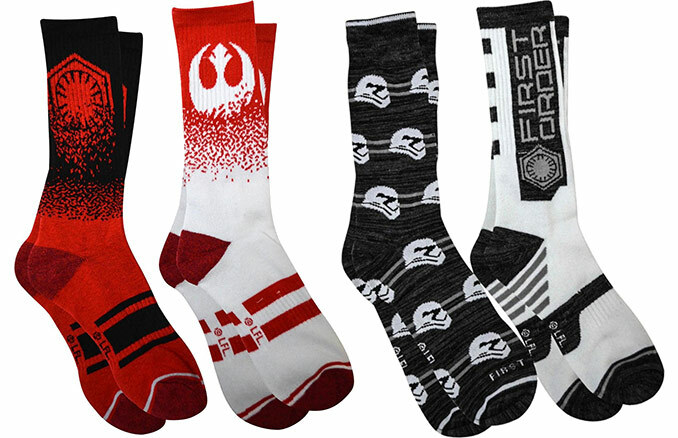 Show your Star Wars style for a budget price when you save 45% off these Star Wars Socks. 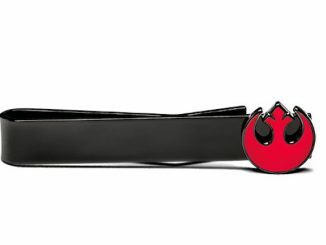 The red and black pair sports the First Order emblem, while the red and white pair is emblazoned with the Rebel Alliance symbol. 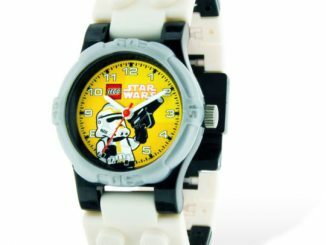 The black and white pairs feature the First Order logo and Stormtrooper helmets. 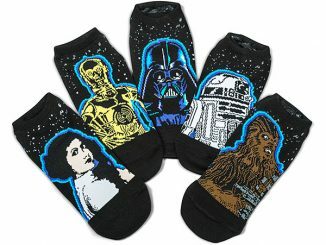 Fight against evil wearing these Bioworld Star Wars socks. 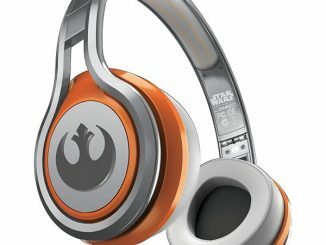 The red and black pair displays the Old Republic’s emblem, while the red and white pair has the Rebel Alliance symbol. 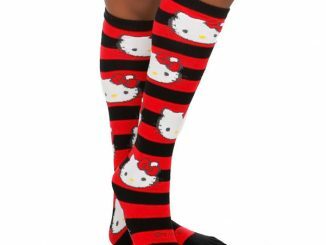 Step into your favorite fandom when you wear these Star Wars socks. 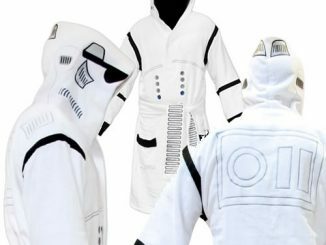 This 2-pack includes both white and black socks, so you can dress to match your outfit or the side of the Force you prefer. 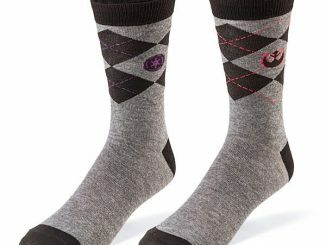 These First Order-inspired Star Wars socks come in an athletic cut for function and comfort. 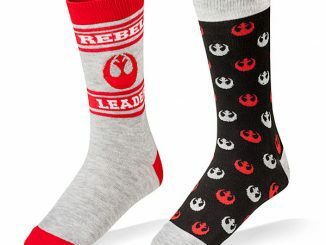 Choose between the Star Wars Emblem Socks or the Star Wars Stormtrooper Socks, or get both, for $5.49 for a two pair pack plus free shipping at Best Buy. 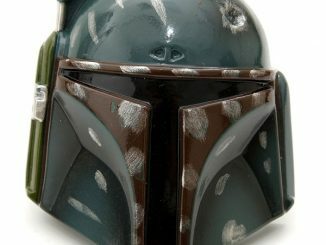 This is 45% off the regular price of $9.99. 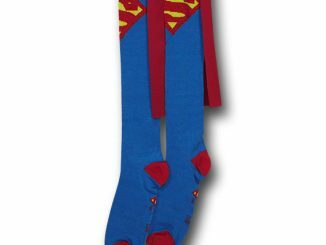 As you can see at Rout.com, these socks have been dropping in price for the last two weeks. 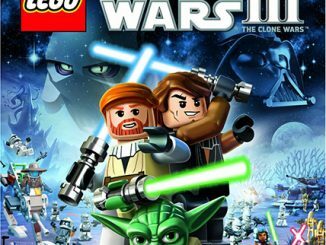 Will they sell out at this price, go lower, or bounce back up? 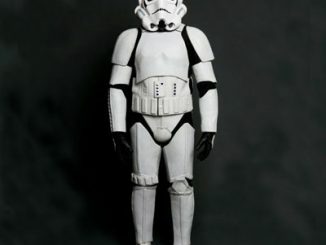 If you don’t want to miss out, buy them now. However, I suspect we may see $3.99, so if you set an alert for $4 at Rout, you cam be notified if and when they drop to that price.